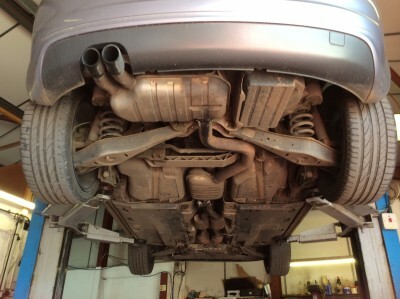 Home / Posts tagged "Milltek Exhaust"
Why not make the most of fitting this exhaust system by having the car Superchip remapped. By having the car remapped you can release an extra 90bhp & 105nm of torque for this already impressive machine. Please enquire for package deals for this vehicle. Milltek have recently added a classic range of exhaust systems to their already vast list of vehicles that they provide exhausts for. Please enquire for prices and availability of systems. 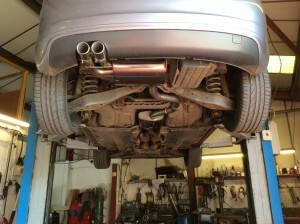 This Audi 3.2 has been in for a new Milltek cat-back exhaust system this week.